Elantec can handle a variety of materials, ranging from different types of metal to aluminum, stainless steel and special alloy materials, etc., which can meet customer demand for a variety of design. 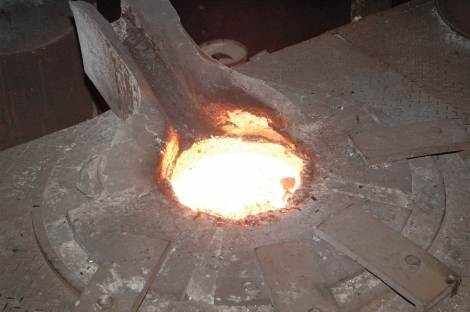 Elantec provides professional forging services, whether it is cold forging, hot forging, or iron, aluminum all can be produced in accordance with the needs of your product. 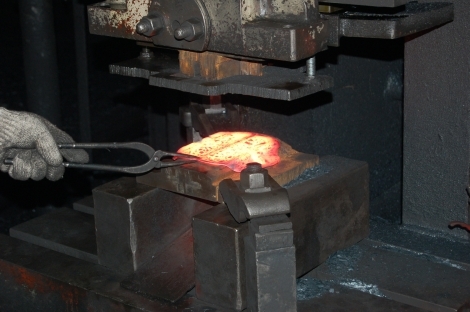 We provide professional casting service, include gravity die casting, investment casting, or ductile iron. 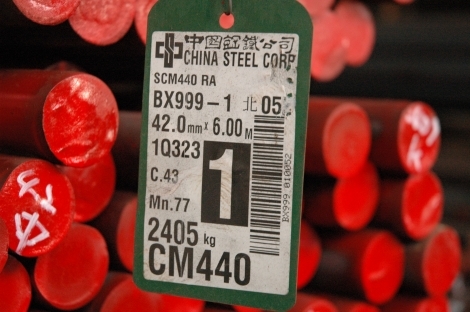 We have years of experience that can provide customers with professional judgment and technical services to meet customer demand for products and inquiries. Elantec has over 40 years of experience in the CNC/ Milling machining technology, our various machines can meet all metal machining requirements. 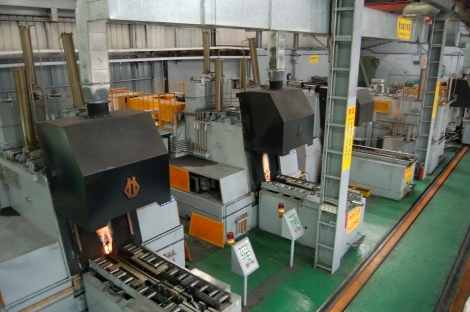 Heat treatment process is a very important process,Elantec has abundant experiences in this field to cover area such as: vacuum heat treatment, heat treatment carburizing, nitriding heat treatment, quenching, tempering, quenching, normalizing, austempering , etc., or with the needs of customers individual requirements. Elantec's diverse machining experience and expertise can contribute to think of solutions to prolong the parts life and enhanced the surface resistance on all kinds of processing surface. 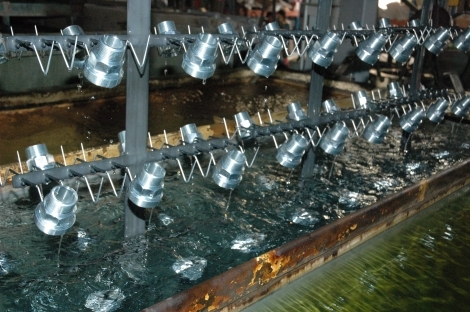 We can work in accordance with the needs of customers or product needs of professional surface treatment process such as treatment such as: electrodeposition, anodizing, electroplating, sandblasting, black, drape, Ray engraving. 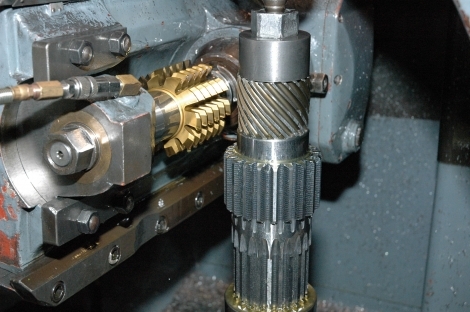 We offer a wide range of professional and processing services, such as: hobbing, broaching, stamping, assembly, grinding, drilling, etc., to meet each customer's product design requirements. 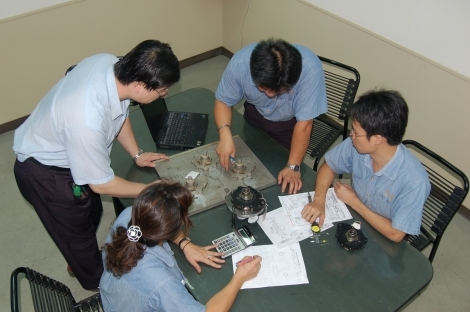 Elantec's professional team is here to provide service of designing a process control which well taking care of each process from raw material, tooling, machining flows, surface treatment, IPQC, IQC,till finish products. We are also able to work with customers needs to customize of each individual inquiries. 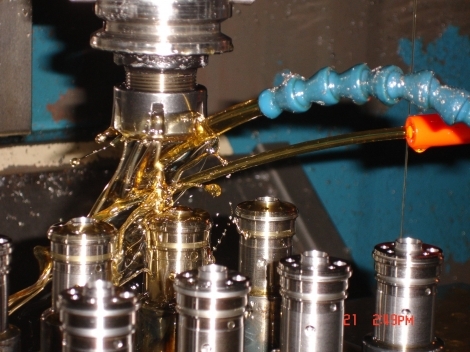 Elantec's capabilities is to provide One-Stop Machining Service.